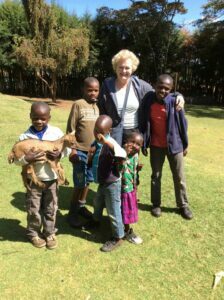 Our team is preparing for a mission trip to Molo and Nanyuki in November. We are excited for the new members who will be travelling with us for the first time, and thankful for the one who are coming back for another trip with us. 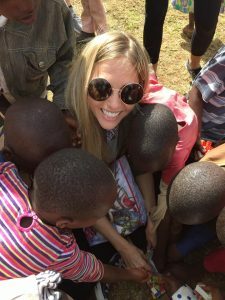 It is always special to visit Kenya, and to see how God is using Project 82 Kenya. 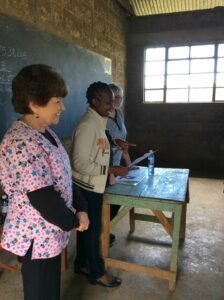 We love seeing the children and hearing them tell us all their stories. We will be bringing your letters, which everyone treasures, as well as supplies. Please remember our team in your prayers. 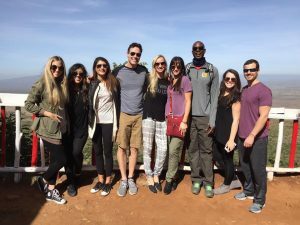 We will be sharing their trip with you on social media and our blog. Sponsors, this is a great time to write your child. Each child loves receiving a letter, and they love hearing about you and your family. It’s fun for them to see photos too, if you’d like to include one. Other small items like stickers, a coloring sheet, crayons, or a small pencil are great too. But mostly the kids want to hear about you! We have a new partnership, which we are excited for! Fab’rik is an Atlanta-based clothing store, with a big heart for giving back. All items in their ASHER by Fab’rik line will support our Neema House and the children who live there. We hope you will check them out! Our annual Glory Haus Fundraiser is coming up soon! 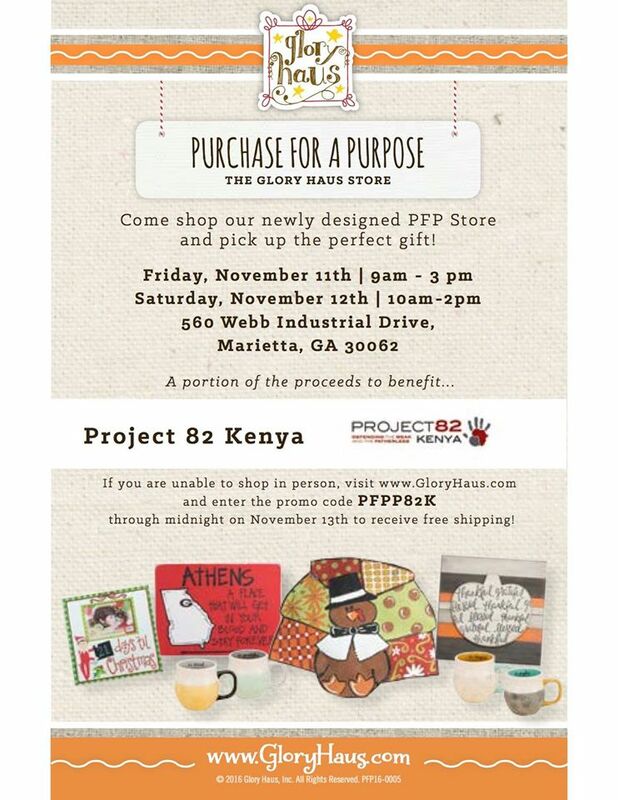 On November 11th and 12th, a portion of all sales from The Glory Haus Store in Marietta, Georgia will be donated to Project 82. Shop all new collections from Jen Hatmaker and the Belong Tour, start your Christmas shopping, or just pick up something for yourself. You can also shop online with the code PFPP82K. 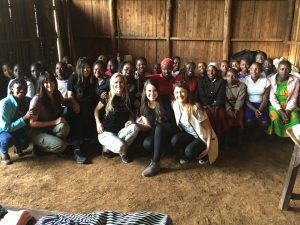 Shop with a purpose! Late Wednesday night, a baby was abandoned on the roadside. It was very dark but he was crying, so a man walking past heard him. Thank God this man heard his cries because it is so cold this month and there are wild animals in the area where he was found. The police were keeping the baby in the car where it was warm while they waited for us to arrive. He is absolutely precious and beautiful and we cannot stop staring at him and thanking God for sparing his life. Please thank God with us that this little angel is safe and warm and was not added to the list of the numerous babies we hear of who die before someone finds them. God is so great! He is probably around 1 month and is a chunky little guy at 8.8 lbs. Please pray for his mom, wherever she is. God is just as in love with her as He is little Jacob. Welcome, Baby Peace! 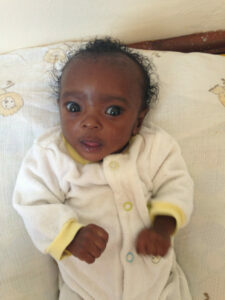 Peace is a extremely small 7 week old baby who has struggled to gain weight. 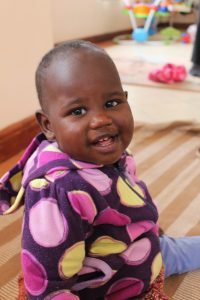 Peace will be at Neema house until she is bigger, and her widowed father is able to care for her. Thankfully he will be able to visit her and spend time with her. Pray for Peace to gain weight and get strong! She’s so cute and wide eyed and has the best full-face newborn smile! 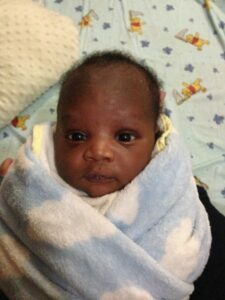 At Neema House, we have welcomed Baby Evans for a short time, however his aunt will be caring for him long term. 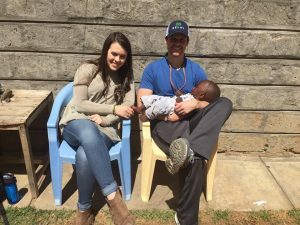 Evans’ aunt, cousins, and family will be able to spend time with him and as soon as he’s big enough, he will able to go home. 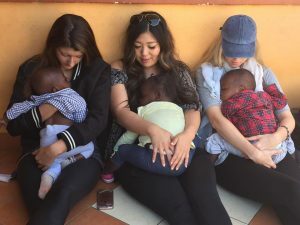 Project 82 Kenya’s Infant Rescue Ministry is designed to help stand in the gap for families who need extra support caring for their young babies. It’s always our goal for children to be in families. We wish to welcome Evans, his aunts, and cousins into our hearts, our family and our Project 82 community. Today Abby got to go home with her wonderful forever Mommy and we are so excited for her! Abby’s mom has been so faithful in coming to visit Abby and it was so easy to see that she has loved this child for so long! She came with some of her closest friends and we had a party to celebrate Abby going home and becoming a daughter! 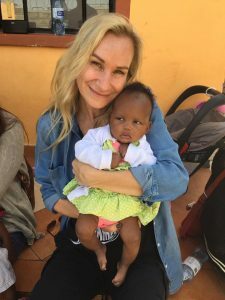 Abby came to live with us when she was just a few days old, so while it can be hard to see God’s plans for such a tiny baby in need of a family, we trusted God and He was faithful in providing the perfect family for our Abby. We look forward to watching how Abby transforms as she adjusts to having a mom who is ALL hers. 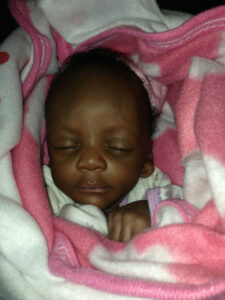 Thanks for praying with us and supporting us to love and care for these babies until they can go to families! 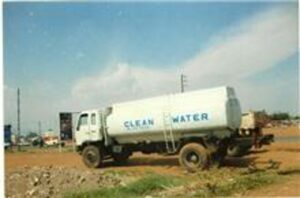 In 2009, we were a group of ordinary people united by our common hearts for orphans in Kenya. 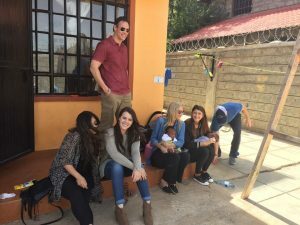 Together, we’d experienced firsthand the abject poverty and lack of family stability that plagues so many children of Kenya, and we could not turn away. After witnessing the stunningly beautiful souls and the amazing promise that lives inside each child, we knew we were called to act, and Project 82 was born. 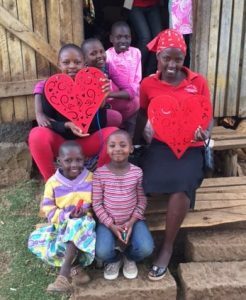 Many of the children in our child sponsorship program live with one or more of their birth parents because we know that each child has the best opportunity to thrive in a family environment. Children without any extended family come to live at our House of Hope or are placed with loving foster families in the community. Each child has shelter, family, and the chance to attend school. 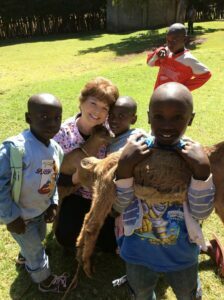 Children receive medical care and healthy nutritious food. 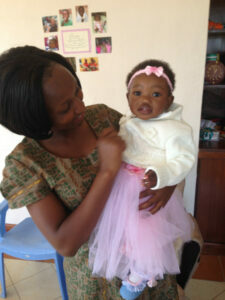 We sponsor each child until they are self sufficient. 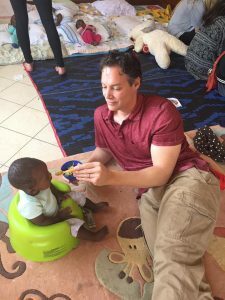 Babies are loved at our Neema House infant rescue home by caregivers who want to see each baby grow strong and healthy. Some children receive therapy or surgery for special needs. 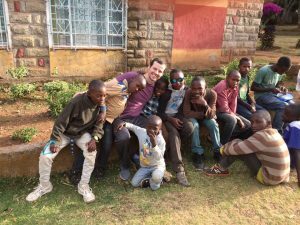 Unlike in America, Kenyan children have to pay fees to attend school. In order to attend secondary school (high school), they need to pass difficult exams in English, a second language. Then to attend college, students must pass another difficult exam. Unique to Project 82, children don’t age out of our program. We dream with our children, asking them what they’d like to become as adults. We help them achieve their dreams with tuition assistance for trade school or college. We aren’t just providing school tuition, we are providing the hope for a better tomorrow. We provide avenues for training for the children’s parents or guardians in farming, sewing, baking, knitting and others. 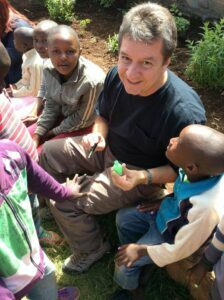 Many work hard to provide for the children of the Project 82 community by growing the vegetables our children eat. Guardians use their skills to provide loving foster families for the children in our program. It’s all about building a community together. 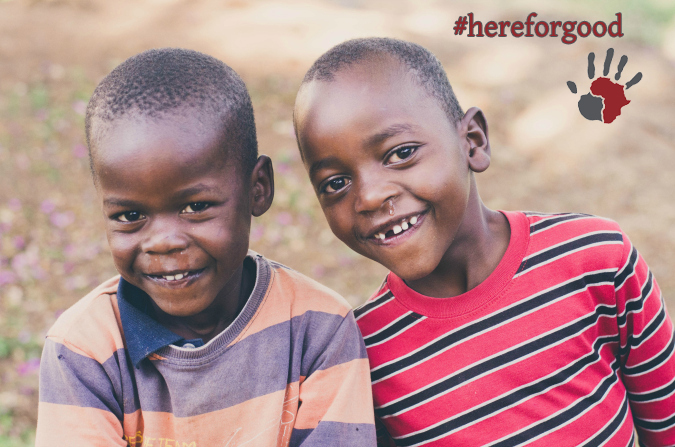 We are #HereForGood. We invite you to join our efforts. Donate to send a child to school, provide a home, or sponsor a child until they achieve their dreams. Be #HereForGood with us. Asante sana (that’s swahili for thank you)!